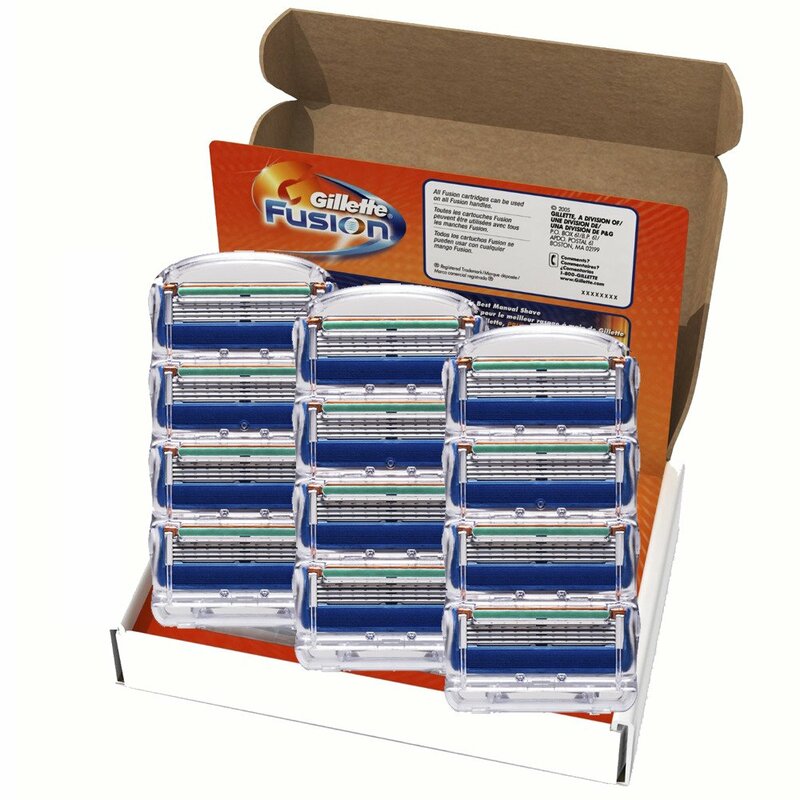 In the business world, it is important to have a neat professional hairstyle. You want to look trustworthy and palatable to all tastes. 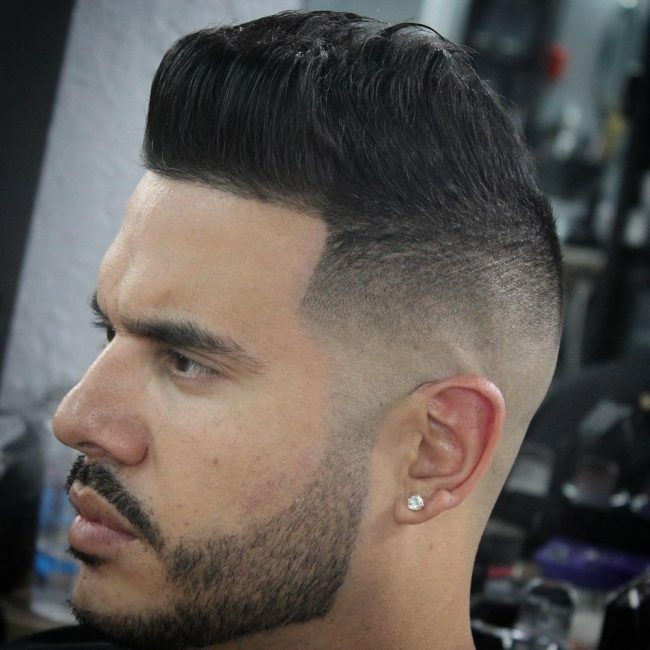 The way you cut and style your hair is crucial to making good first impressions and messy hair is just not acceptable. But workplace ready hair need not be boring – take a look at some of these corporate styles. 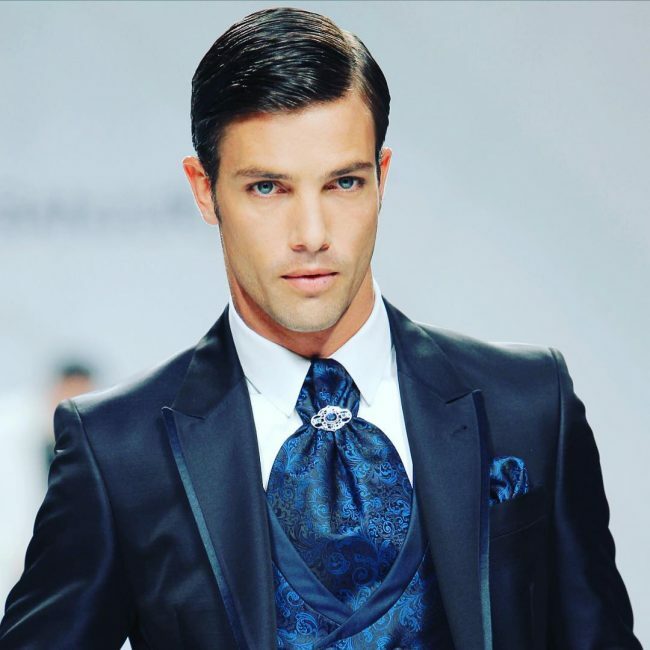 Professional doesn’t need to mean flat – here we see neatly brushed sable locks, with a side parting, that have been blow dried to have created lift over the forehead. This guy has long hair, which can sometimes be difficult to style for the workplace. 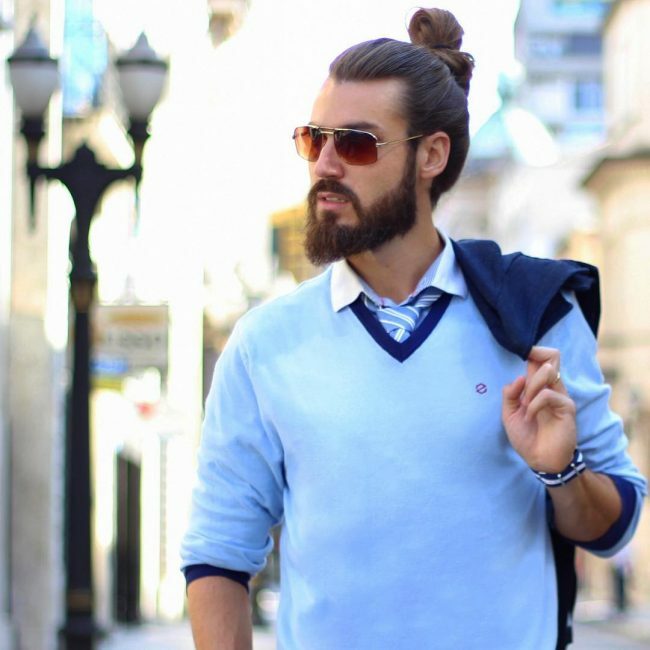 However by sweeping the hair away from his face, combing it back and securing it in a loose man bun he has managed to look smart and ready for business! Here the shiny biscuit brown hair has been blow dried and then lifted straight up from the face using the product. The result is a bold style, perfect for downtime or work. 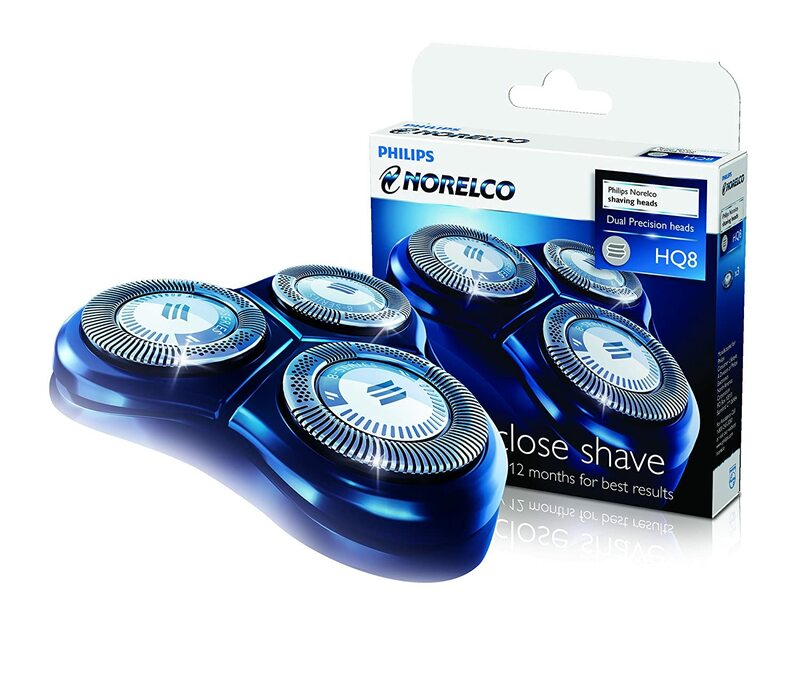 In this picture, we see short razor trimmed sides with longer hair on top. This shiny hair has been combed back with a slight lift to fall naturally. The color of this hair is eye-catching but it is balanced well by the “no nonsense” styling. Here the sides are just slightly shorter than the top hair, which has been sleeked back. 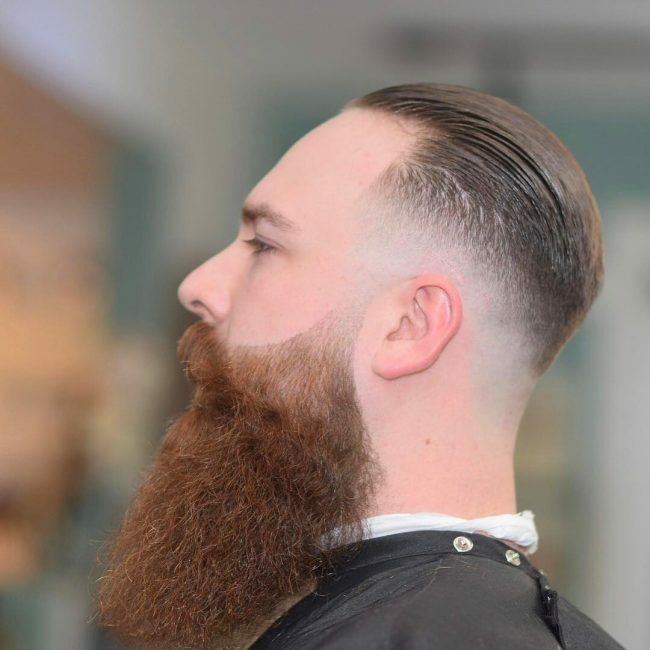 What works here is the way that the beard and hair both have been styled with straight lines meaning they complement each other perfectly. 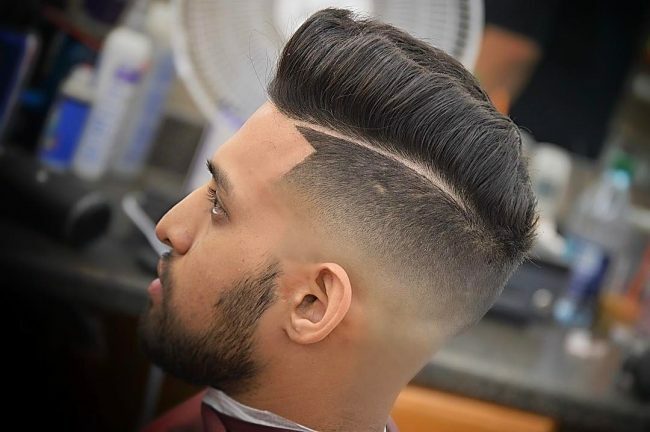 While the dark brown hair has been left longer on top there is a high undercut along the side. The look is completed with an interesting off-center parting. His short hair has been given a precise side parting while the rest has been smoothed back neatly. This is the perfect look for a man working in a corporate company. This style is laid back while still being presentable enough for work. 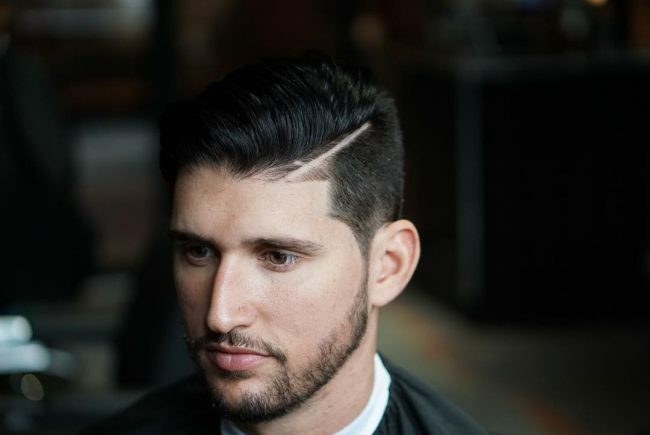 The sides are short with longer hair on top and the finely ironed hair between the two that adds texture. This undercut has been graded up to a super straight side parting while the hair on the other side is neatly combed straight. Here the salt and pepper hair has been given a fresh look by blow drying into tousled waves and adding lift on the fringe. A perfect look for the older business man. Thick dark waves help add height to this flattering style. There is also a small unstructured side parting, with a raised and rounded fringe. 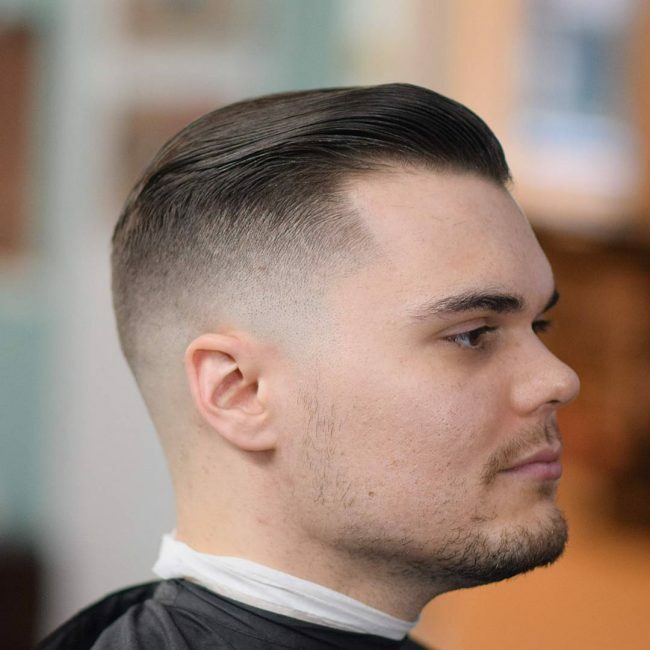 This short style is professional while still being easy to maintain. The sandy brown hair with small silver strands has been clipped short with a razor undercut and a neat parting. 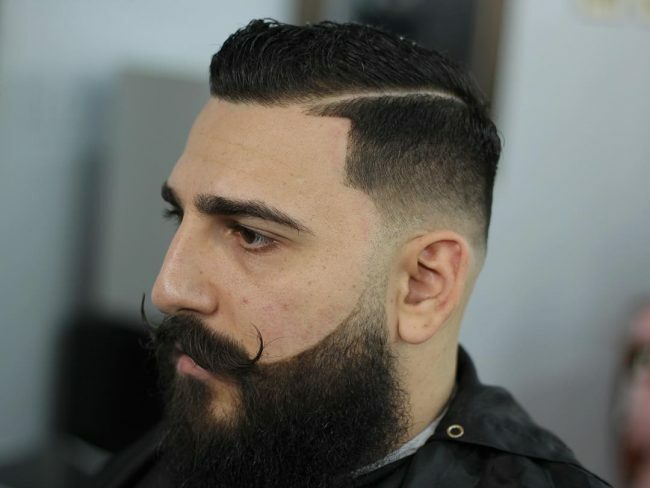 Here the sides have been razor cut to the same length as the facial hair which creates a polished look. 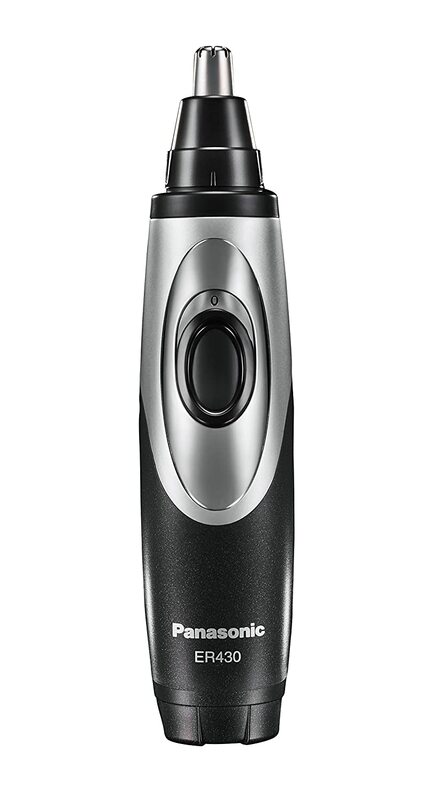 The top hair is long and worn slicked back so that it catches the light. Shoulder length hair on men is usually frowned upon in the corporate world, but here Orlando Bloom pulls off a long style that is mature and trendy. The secret is keeping the hair off the face while the curls are neatly brushed out at the back. Christian Bale looks the part in this understated business cut. The hair looks soft and natural, with some teased sections to give the style lift. Tom Hardy combed back style is low maintenance and great for evening engagements. The deep russet colored hair has been swept back and lies flat against the scalp. Eddie Redmayne may look relaxed but his structured style is full of elegance. 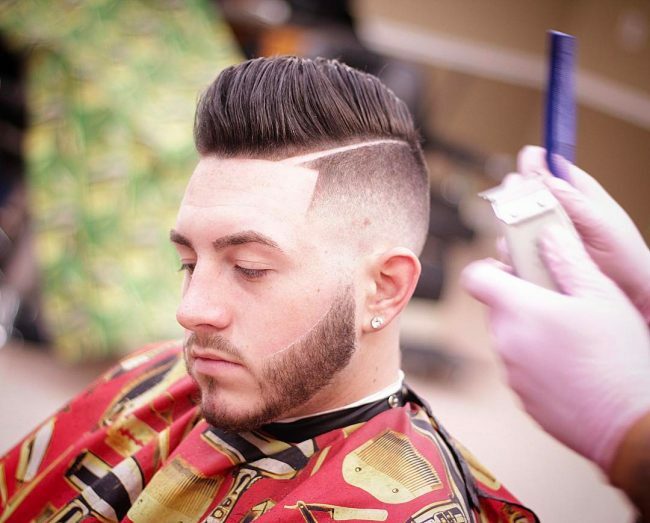 The hair is slightly shorter along the sides and the top hair has been blown out with a wavy texture to add volume. If you look closely you can also see golden beige micro highlights catching the light. 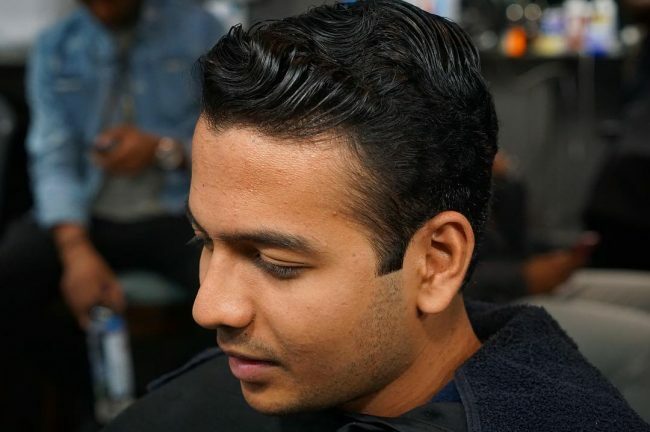 The brown-black hair has been razor cut very short on the sides, but instead of a parting the hair has been gently graded into the longer hair on top. 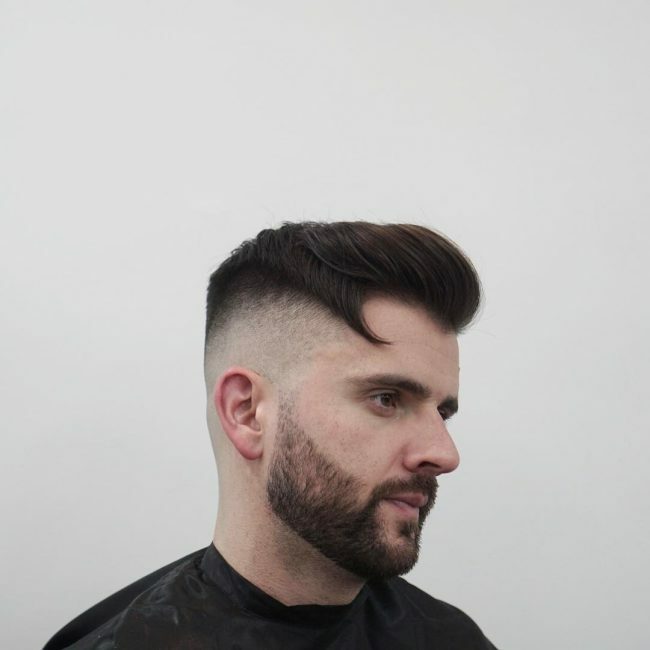 In this picture, we see clipped sides that have been combed down neatly while the top hair is voluminous with a tight upturned fringe. Sun-kissed golden highlights have been used to add shine to this neatly coifed style, with waves to add interest. 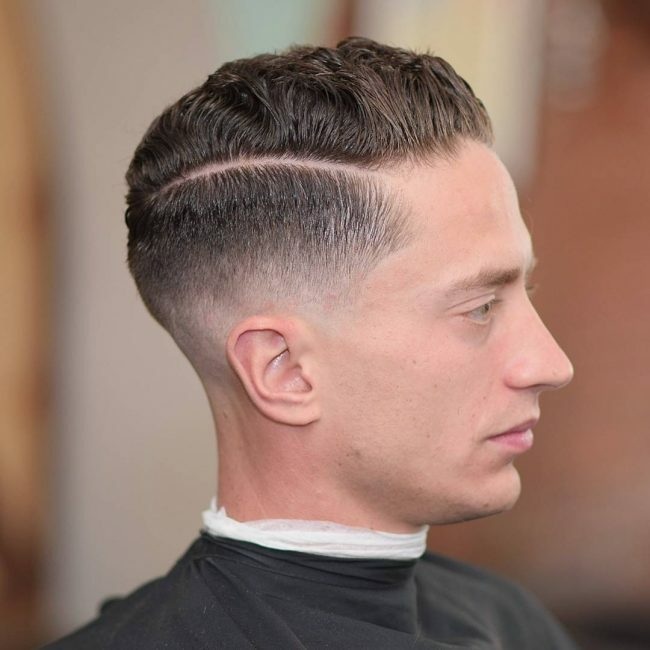 The gently gelled back look of yesteryear is back with a slight variation. 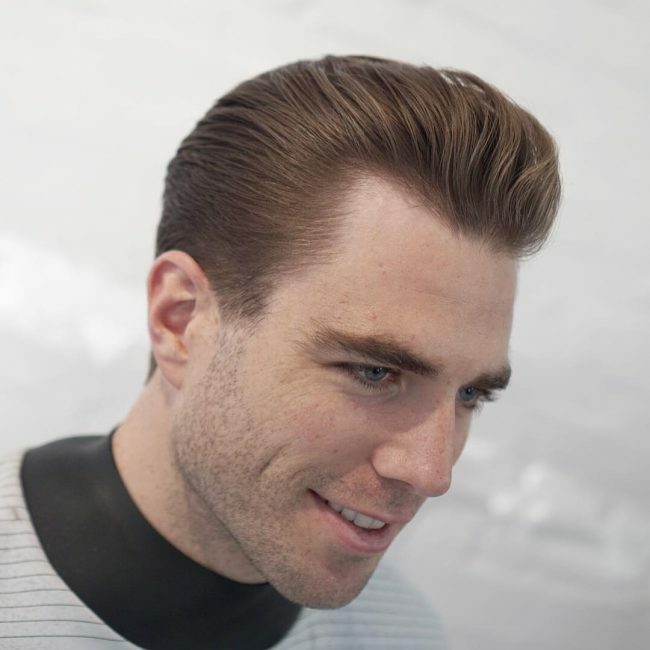 Instead of all the hair slicked back, the sides are trimmed a little shorter. This is a professional look that will suit most men. The trick to a professional look is to start with well colored and conditioned hair like this. The long locks have been blow dried into a neat style that looks relaxed but still smart. A mushroom cut can lack the gravitas needed for the boardroom but by gently grading the short sides into the top hair a work ready style has been achieved. 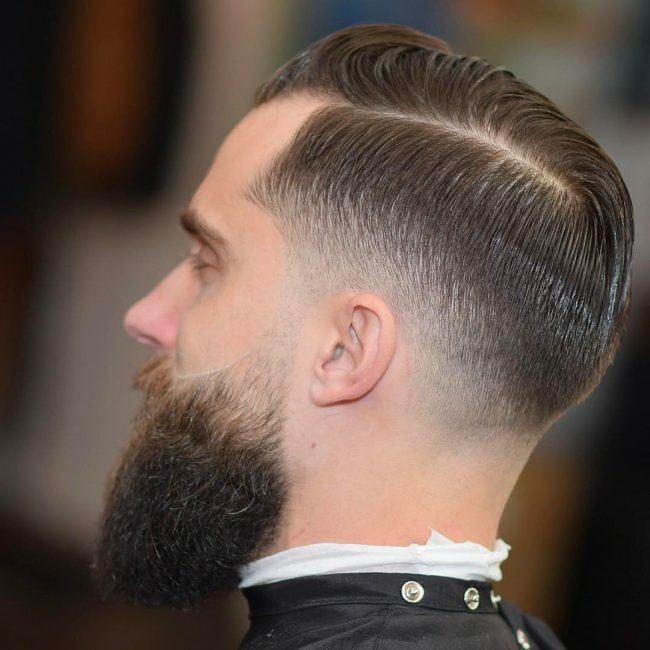 This updated crew cut sees the hair divided into distinct sections before being combed back. A little bit of lift has been created over the fringe to stop the hair from looking flat. The shorter dark hair along the sides has been blended gradually into the light blonde top hair. 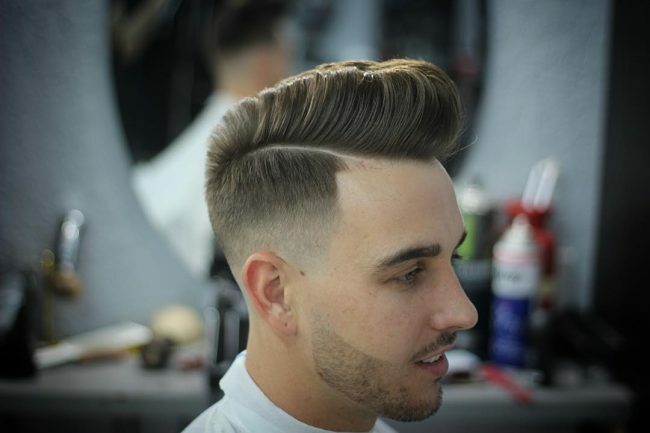 A high structured wave over the forehead adds sophistication to this professional hairstyle. 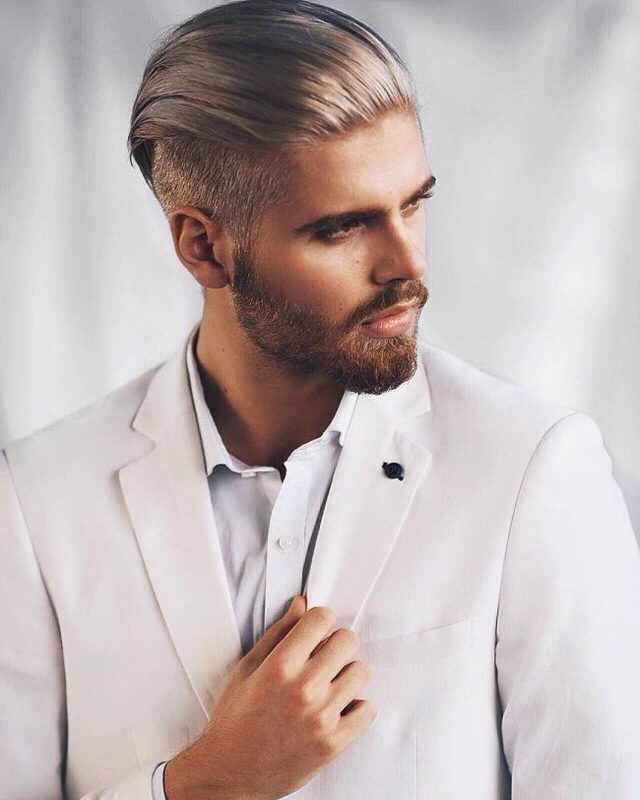 In the professional world, you need to look the part and a polished hairstyle goes a long way in achieving this. Likewise, if you are looking to gain clients or get a promotion you need a look that matches your skills and showcases your ambition. 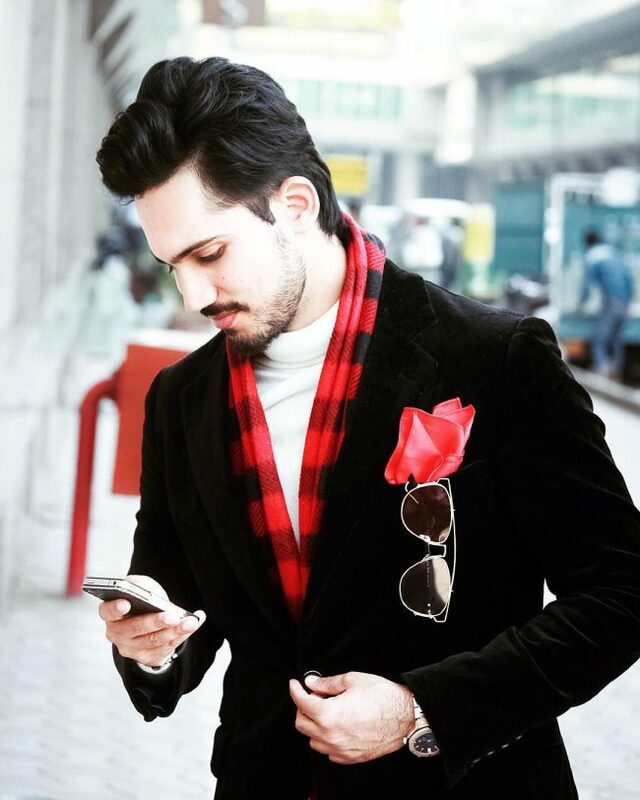 So take inspiration from these styles to create your own smart and professional look!